How many times have to heard those words uttered from a trainer's mouth - after it has won! Just imagine if you had the inside info to detail the best horses before the crowd. 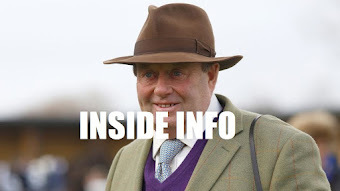 Trainers like Nicky Henderson,Paul Nicholls. 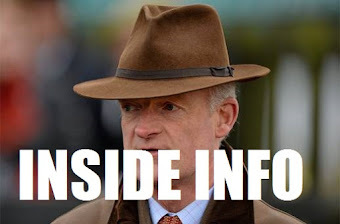 Willie Mullins & Gorgon Elliot (in fact every stable large or small). We make it our business to detail this privileged information so you get it first. 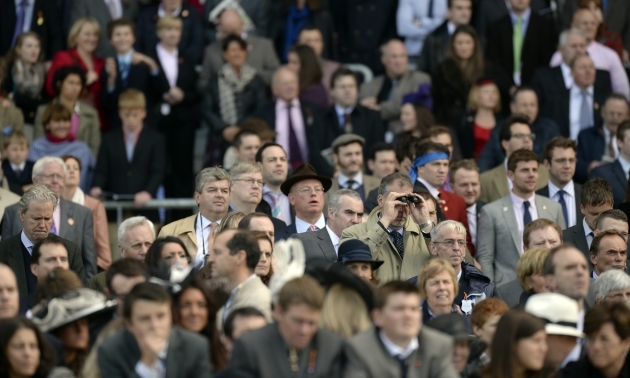 Our expert race analysis, stories and more mean you bet like a pro. Learn about the future stars of racing today. 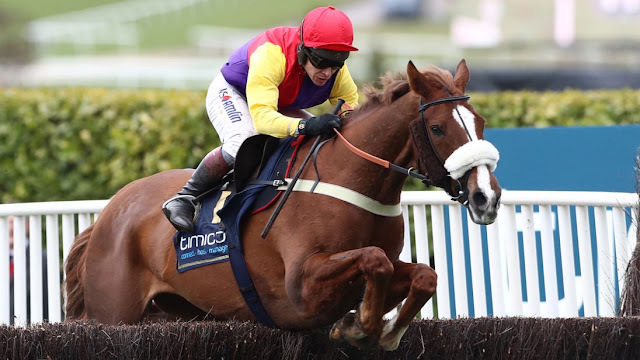 We often name horses before they have even made their National Hunt debut. Exceptions to the rule. 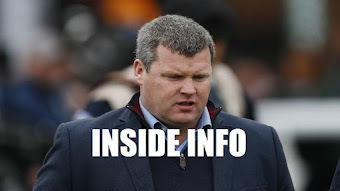 The greatest part of Cheltenham Racing Tips is that you know something that most people don't. 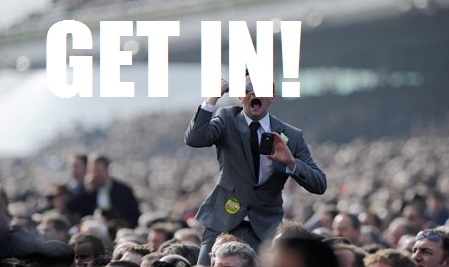 Take your interest in horse racing to another level and bet with confidence. I created Cheltenham Festival Tips to help racing enthusiasts pinpoint the best horses in training. 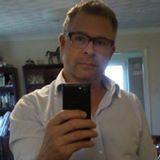 You will not find more comprehensive information. 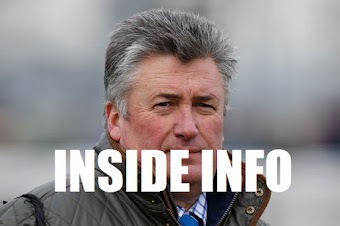 It gives real opportunity to access the dark horses of racing which trainers would rather you didn't know.